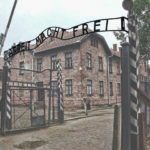 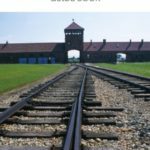 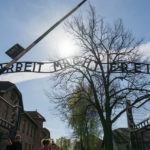 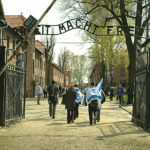 Try walking around KL Auschwitz-Birkenau online. 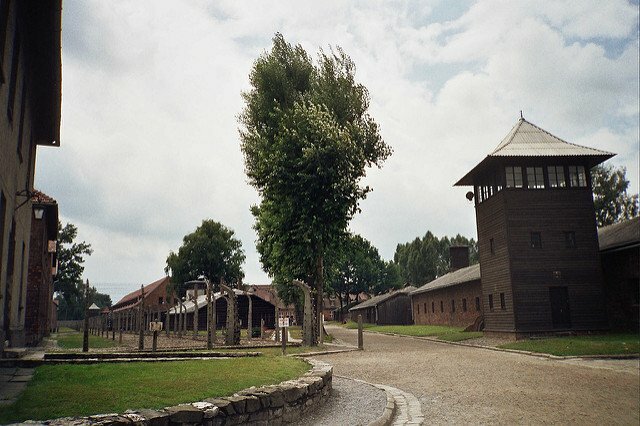 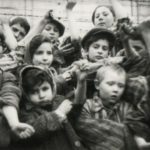 See the Concentration Camp from every angle. 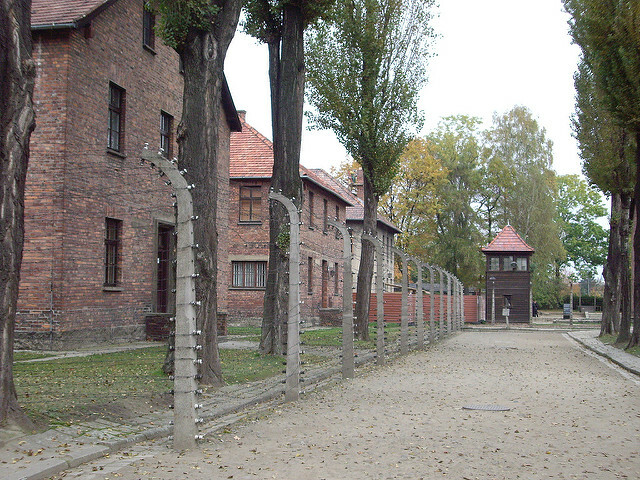 It’s an amazing sample of what you can explore in the Auschwitz Memorial. 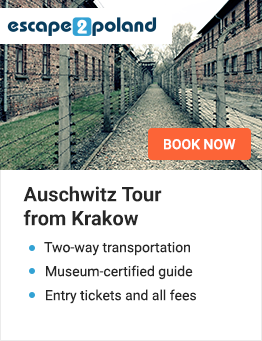 Click on the picture below and take a tour now!